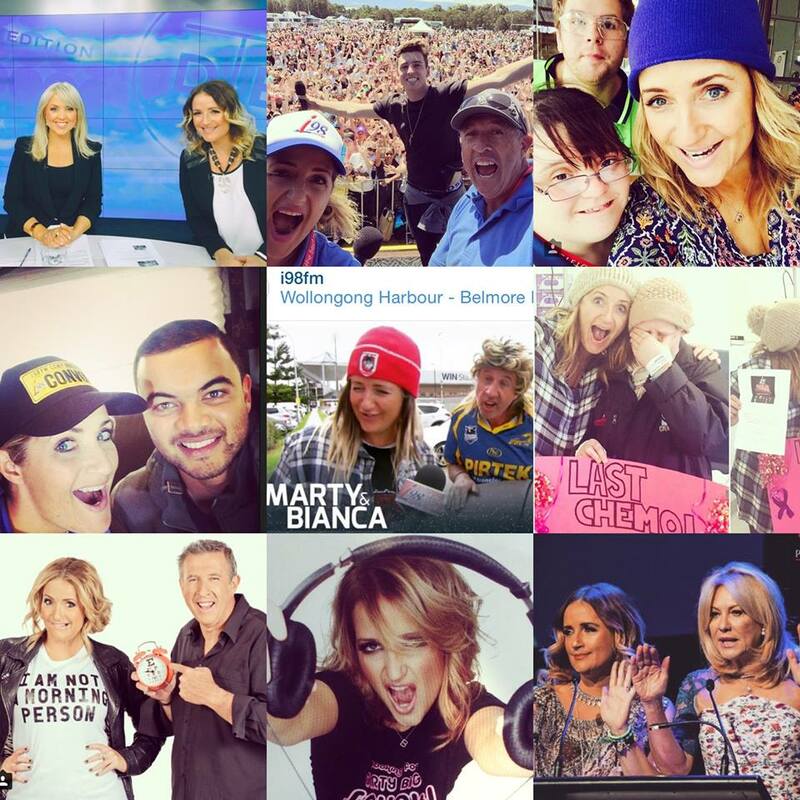 Bianca Dye is leaving radio i98FM, she announced today on the radio station. Bianca has just shared on air that she is leaving the i98FM Breakfast Show to pursue her bucket list and chase some new opportunities! We wish you all the best and thank you for your contribution to the station, the community and most importantly, to our listeners. We know you have made a difference to many!